Five difficult games to try after playing Dark Souls. The popularity of the Dark Souls series has inspired a number of challenging new Souls-like games to crop up lately, especially in the last year. The masochistic nature of some difficult games has proven to be rewarding enough to keep players coming back for more. If you’re in store for a few skill based RPG’s that present a worthy challenge, then this list is for you. This list features several games that have drawn from aspects of the Souls games to create their own dark and difficult gameplay experience. These games aren’t necessarily Dark Souls clones, so they need not be played as such. However, these games utilize familiar features or mechanics that Dark Souls fans may appreciate. Imagine playing Dark Souls as a samurai/ninja/Geralt of Rivia hybrid, who has been sent to a fantasy version of feudal Japan to battle horrific demons. This roughly sums up the experience in Nioh, the newest IP from Team Ninja. Blending mechanical aspects of the Souls games with fast-paced samurai fighting skills, Nioh offers a dark, stylized action RPG that is sure to get your palms sweating. 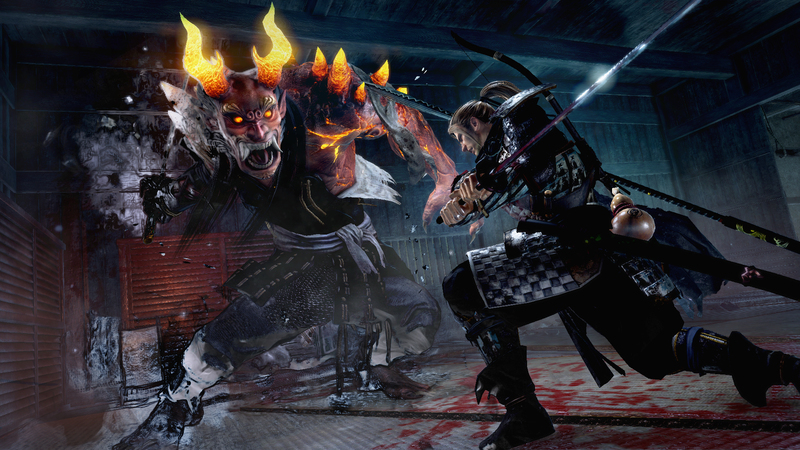 Nioh is a historical fantasy that follows an English samurai on a treacherous trek through feudal Japan. Players will face off against fierce warriors, massive Oni, and a number of grotesque creatures and demons. The fast fighting mechanics make combat feel particularly satisfying, and once you get the hang of the game’s complex RPG elements and progression system, you’ll have everything you need to face the challenges ahead. 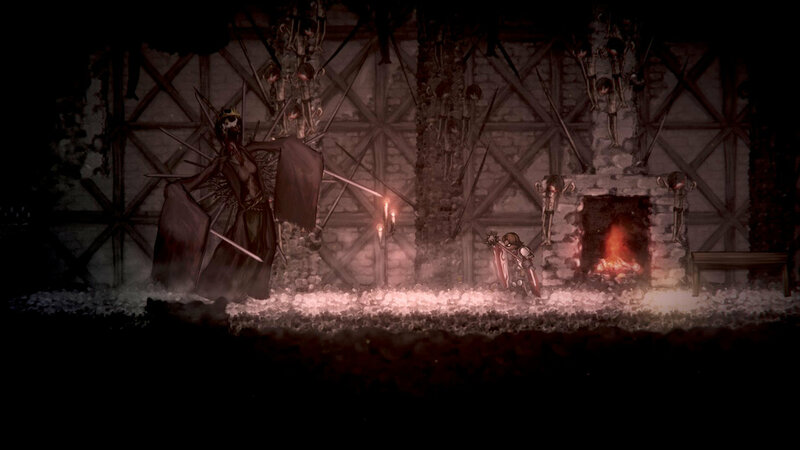 Salt and Sanctuary is a dark, grim 2D action RPG that draws heavily from the formula of the Souls games and shares some similarities with Metroidvania. Players take control of a shipwrecked sailor who must traverse a haunting island, where vile creatures lurk amidst the salty landscape. Rather than souls, players must accumulate salt to enhance their character and progress through each detailed environment. Consider delving into the caverns of Salt and Sanctuary if you’re looking for a unique and punishing Souls-like adventure to play alone or with a friend. 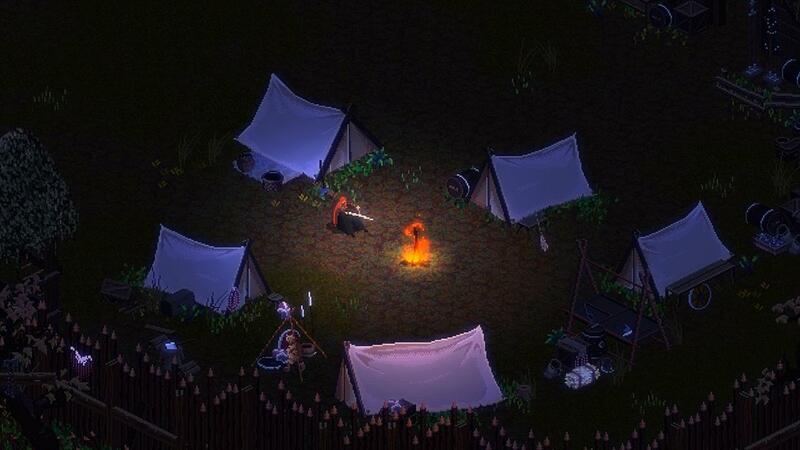 EITR is an isometric action RPG set within a dark fantasy world based on Norse mythology. You play as an iconic Shield Maiden, whose fate is altered when the mischievous god Loki uses a substance called EITR to interfere with the loom that determines the destiny of mortals. You are then tasked with exploring each of nine Norse realms in an attempt to restore the lost light to the darkened Yggdrasil tree and reveal your true fate. The gods will grant Favor to adept survivors, which can be exchanged for permanent upgrades or perks to aid your journey. EITR also features a procedurally-generated skill tree that allows players to construct a progression path that’s uniquely their own. Unfortunately, EITR has not been released and we have yet to hear from the developers at Eneme Entertainment about a possible launch date. However, given the game’s interesting Favor mechanic, robust loot, and precise tactical combat, EITR is already shaping up to be something of particular interest to fans of Dark Souls and roguelikes alike. 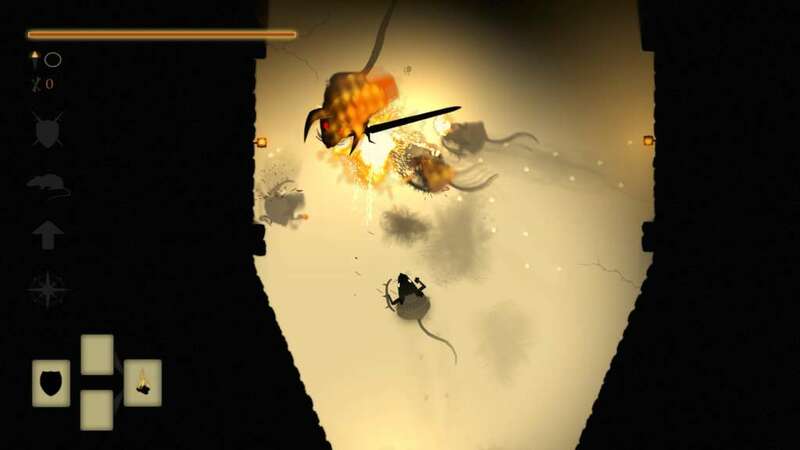 DarkMaus features a perilous tale of danger, death, and...lots of mice. In DarkMaus, players take control of a skilled fighting mouse who is destined to explore the bleak lands of Hazath. The game’s shadowy aesthetic is reminiscent of Limbo, with just as many terrors lurking around each dark corner. Your survival depends on skill based combat and your own ability to quickly adapt to your opponents, lest you be punished for hasty mistakes. Wield greatswords, bows, spears, and an assortment of other fun weapons to defeat feral foes and progress through Hazath’s dark and dangerous environments. DarkMaus features an interesting death mechanic called Dark Echo, which summons a ghostly ally to your location each time you die. The ghost follows in your footsteps to fight alongside you, adding a unique strategic layer to each combat encounter. Take advantage of Dark Echo to accumulate multiple ghosts and ease your fighting burden. DarkMaus has a surprising amount of variety, and we would recommend the game for those who enjoy in-depth combat systems and top-down gameplay. 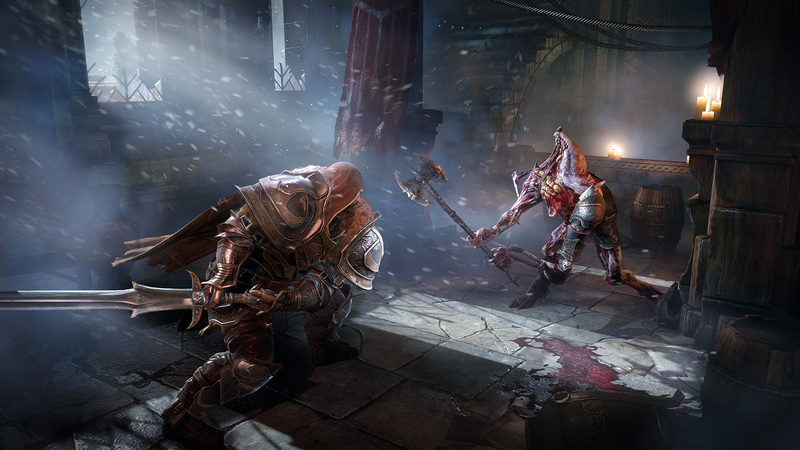 Lords of the Fallen is a gritty action RPG, known for its similarities to the Souls games. You play as Harkyn, an imprisoned criminal who has been freed for the purpose of stopping the Rhogar invasion. Unlike the Dark Souls series, Lords of the Fallen doesn’t have a particularly strong story or background lore. However, the gameplay offers a vast fantasy world with demonic realms worth exploring, and familiar mechanics that anyone with Dark Souls experience can easily pick up. Let us know what other challenging games keep you coming back for more!